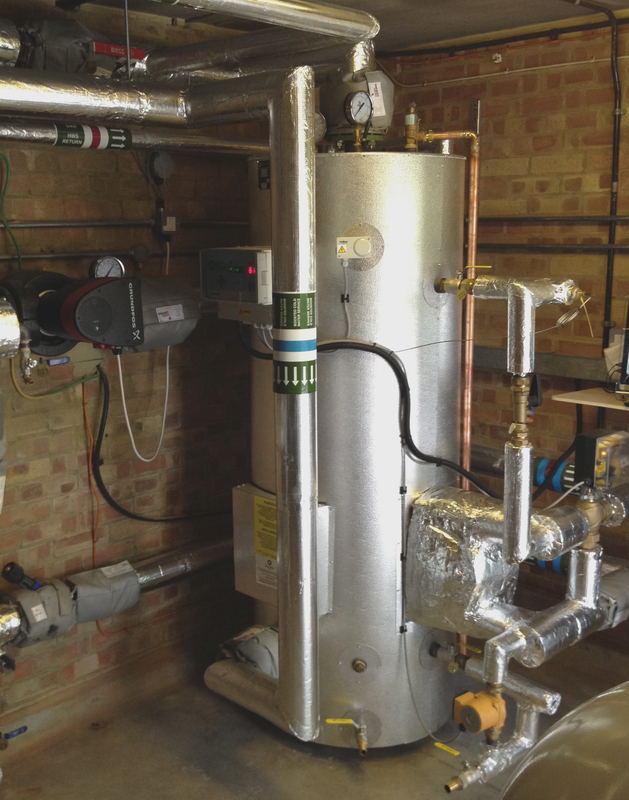 MHG Heating has supplied two ProCon HTP 150 gas-fired condensing boilers, a 150 litre expansion vessel and a System Pressure Manager to a boiler room refurbishment project at the Homefield residential community in Hersham, Surrey. Homefield is one of a number of residential developments to benefit from a wide-ranging programme of energy-saving upgrades by the Paragon Community Housing Group. The Group has a vigorous sustainability policy and is taking a range of measures to reduce its environmental impact while also improving the indoor environment for residents. Homefield has 57 flats with heating and hot water supplied from a central plant room. The existing boilers had reached the end of their life and were proving unreliable, while also not delivering optimum efficiency. 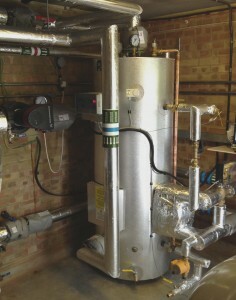 Working to a specification by consulting engineers McCarthy Bainbridge, heating specialists Industraheat identified the MHG boilers as offering the best alternative in terms of both efficiency and cost. The project also involved replacement of gas-fired water heaters and upgrading of the building management system, with heating and hot water services being maintained through the duration of the project. The boiler room upgrade has provided Homefield residents with a more efficient heating and hot water system while enabling Paragon to reduce energy consumption, carbon footprint and maintenance costs.